Experience what it’s like to buy low and sell high with Today’s Enhanced Odds. The Premier League is back this weekend after a midweek filled with thrilling football in the Champions League; bet with Today’s Enhanced Odds and then reinvest your earnings for even bigger rewards! Back Leicester City, Chelsea and Liverpool all to win their respective matches in round 13 of the English top flight. 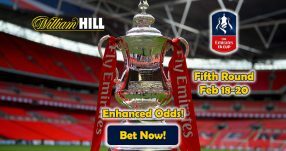 Today’s Enhanced Odds 12/1 can see you scoop a massive £120 in cash winnings and Free Bet for a mere investment of £10. 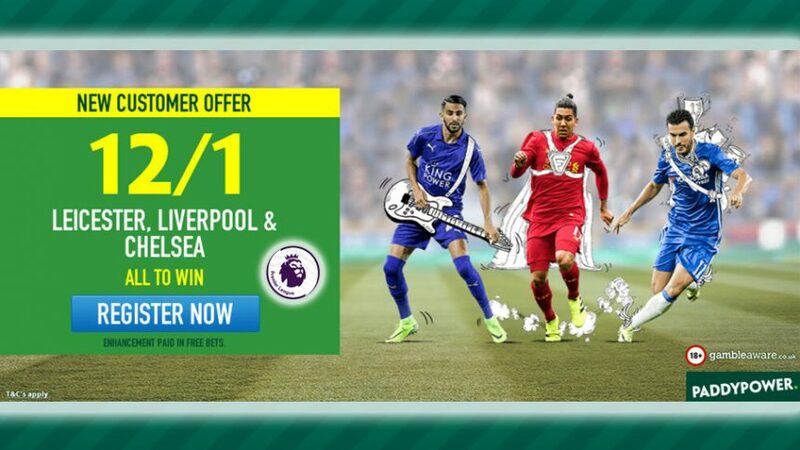 Join Paddy Power as a new customer now to place your wager on the Premier League Treble. Just make sure to do it before 15:00 BST this Saturday (November 26)! 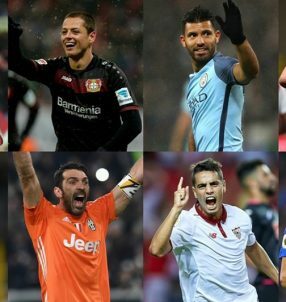 If all three of the sides clinch victories this weekend, you’ll receive your winnings based on the standard odds on the site. The rest of the winnings will be paid out in Free Bets, taking the full winnings to the 12/1 value with Today’s Enhanced Odds. 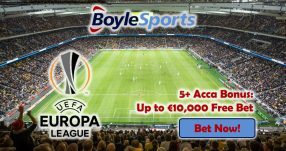 Note: players that reside in the UK and the Republic of Ireland can qualify for Today’s Enhanced Odds. Chelsea are enjoying marvellous form at the moment thanks to Antonio Conte’s winning 3-4-3 lineup. After suffering a humiliating 3:0 loss against Arsenal at the Emirates on September 24, Chelsea have won all of their subsequent Premier League matches, which at the present equates to a winning stretch of six consecutive games. Having climbed to the top of the table with 28 points, they’ll be looking to keep it that way when they face Tottenham this weekend at Stamford Bridge. Premier League defending champions Leicester City are preparing to host Middlesbrough on Saturday, however the Foxes are yet to find their form domestically, as it seems that their ambitions this season are to leave a mark on the continent, where they’ve performed brilliantly so far. Leicester maintain a decent home record (3 wins, 2 draws and 1 loss), which should be more than enough against the Boro, who have recorded 3 draws, 1 loss and only 1 victory while playing on the road. In what is Jurgen Klopp’s first full campaign, Liverpool have become a true force in English football with his high-pressing tactics. They sit only 1 point behind Chelsea on the table, after suffering a draw against Southampton away last weekend. But the good news is their next game against Sunderland is at Anfield – a ground which has seen them clinch 4 victories in the last 5 games. Out of possible 15 points at home, Liverpool have collected 13 so far this season, making them favourites to win this weekend yet again. Today’s Enhanced Odds is available for a limited time offer, so register an account with Paddy Power now and earn yourself a cool £120! Profit from the Premier League Treble with Today’s Enhanced Odds 12/1!